Autumn melancholy. 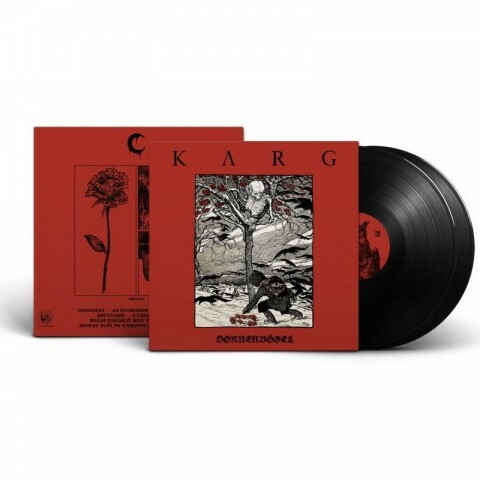 Review of Karg (Harakiri for the sky) album "Dornenvögel"
On November 16, AOP Records will release a new album by Karg "Dornenvögel", the 6th full-length record of the solo project by J.J. — the multi-instrumentalist, best known as vocalist and lyricist of Harakiri for the sky. Noizr got a taste of the upcoming LP which is the perfect musical accompaniment to autumn’s melancholy. 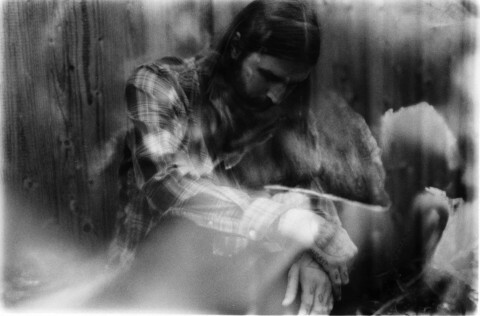 During our conversation with J.J. about Harakiri for the sky’s music, he said that "melancholy is always a little bit happy as well". So it’s quite safe to say that this approach is equally relevant for "Dornenvögel". All 8 tracks of this album are filled with sadness, an attrahent and calming feeling, at the end of it all, a feeling of introspection and contemplation. The album is replete with appealing melodism, in contrast with sharp vocals which sounds as if they’re releasing the accumulated pain through an intense cry. J.J.’s voice here is riddled with anguish, adding real emotional tension and anxiety to the whole atmosphere of the album. I know that for some fans of black metal, such "hysterical" screaming vocal performance will not be entirely to their liking, especially when paired with such melodic musical material, but, it’s an album that has been created in great detail, everything within it serves a purpose — this music is written and produced for a specific listener who will be satisfied with it, undoubtedly. Who exactly are we talking about? 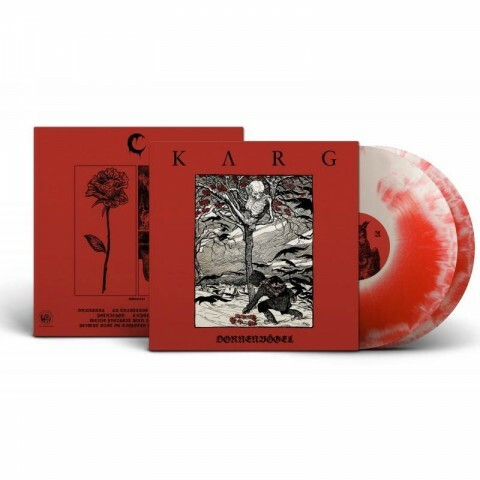 Fans of melodic post-metal with black metal and shoegaze elements, who will clearly appreciate what they are being offered. 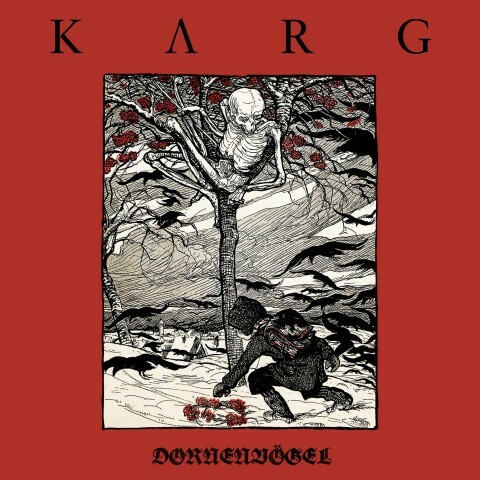 "Dornenvögel’s" production and quality of recording are also noteworthy, the material sounds good; each instrument, and every element here is in its place. As for the vocal parts (some of which were performed by guest vocalists), they sound as "natural" as possible, without excessive production. Unfortunately, not all duets with guest vocalists appealed to me, as it seemed to me, not every singer has a vocal style that blends harmoniously with the atmosphere of the song (for example, in "Advent"). Others, on the contrary, worked perfectly to create the right feeling from the composition, like in "La tristesse durera toujours". As for my personal favourites of the album, I can highlight Karg’s first unveiled single "Petrichor" with soothing female whispering and a very catchy melody, which haunts the mind afterwards, it’s seeds of agony sown in your head, as well as the songs "F 19.5" and "Meine Freiheit war ihr Tod". 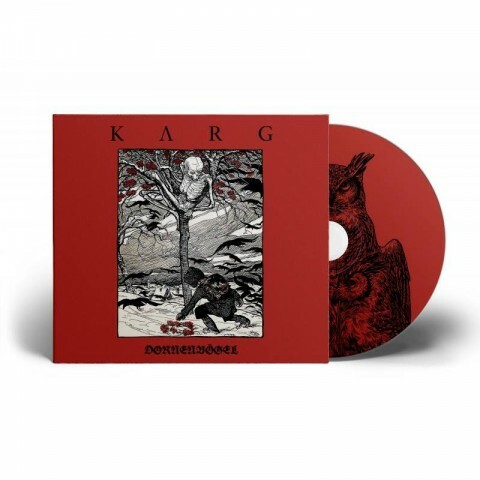 Karg's album "Dornenvögel" is available for pre-order here. Follow the band on Facebook and do not forget to subscribe to AOP Records!